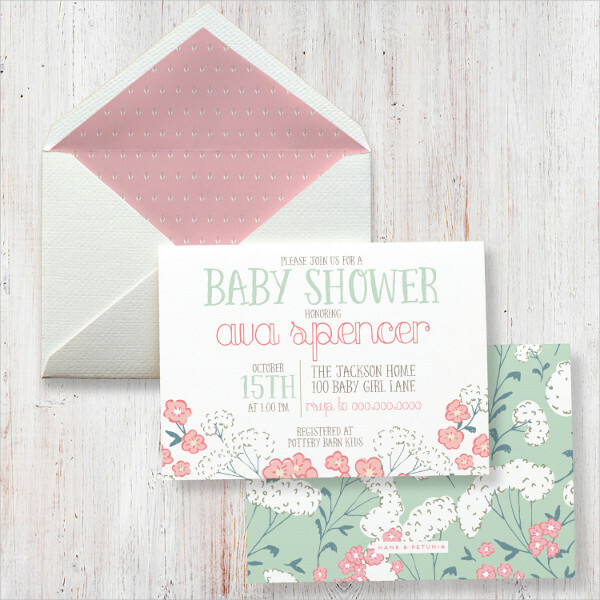 When we think of sending out event invitations, we think envelopes. The first known envelope dates back to around 3200 BC in the ancient Middle East. This envelope used hollow clay spheres and were molded around financial tokens used for private transactions. Paper envelopes though were first made in China where paper was invented by the 2nd century BC and were subsequently used to store gifts of money. 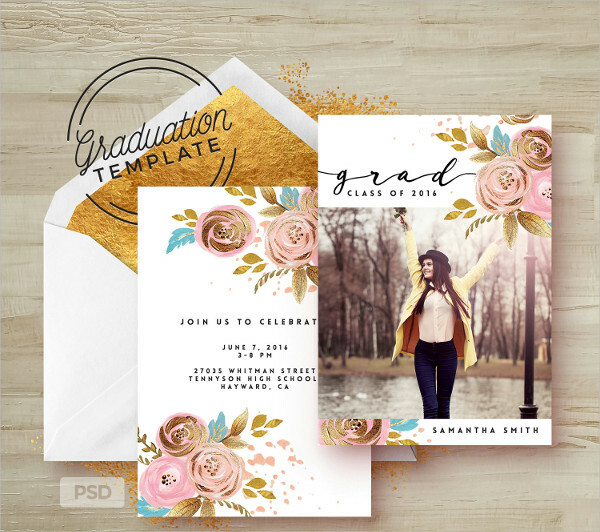 Examples of invitation envelopes ranging from weddings, baby showers, graduation, and birthdays can be found on this page. 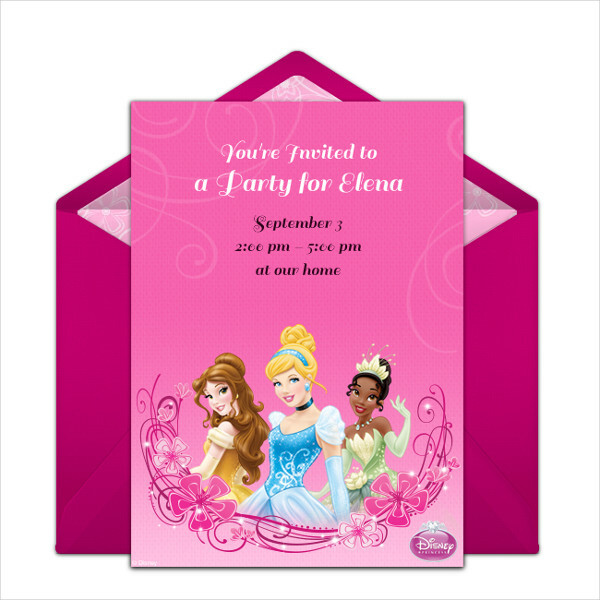 Feel free to click and download any of the example invitation envelopes that you see in the page. This is the front of the envelope which contain the address and return address. All event invitation envelopes have this. Usually left blank, this part of the envelope is where the flaps meet to seal the envelope. 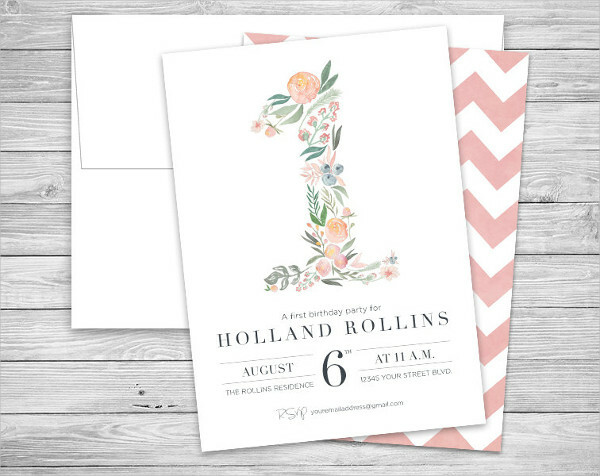 In some cases of wedding invitations, the back may be decorated to suit the theme of the wedding. The flaps of the envelope comprise of the folded, overlapped, and sealed parts of the envelope. Top flap – Also called the seal flap, which may sometimes contain a tear off section on some types of envelope. Side flap – This consists of the sides of the envelope that are folded to the inside and sealed along the bottom of the envelope. Bottom flap – is the folded portion sealed along the edges of the side flap to form a pocket. Diagonal seams – are envelopes having pointed flaps that create diagonal seams across the back of the envelope. 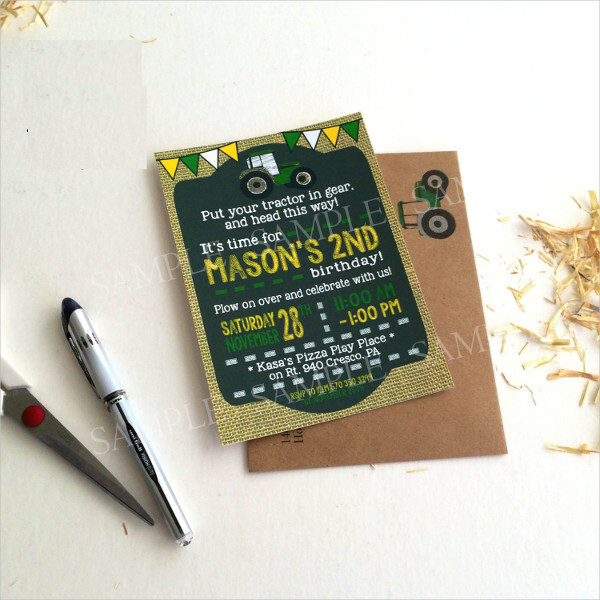 Side seams – form the outer edge of the envelope. Center seam – usually found on catalog styled envelopes where the rectangular side flaps meet at the center of the envelope. Seam overlap – is the portion of the flap that form the seams of the envelope. These refer to the creases at the side, top, and bottom between the face and the back of the envelope. Bottom fold – refers to the crease along the bottom of the envelope separating the front and the back of the envelope from the bottom flap. Shoulder – refers to the portions along the side flaps near the throat where they meet at the top fold. Window – appears on the face of the envelope where there is a translucent material showing the name and address. Some business invitation letters have this type of opening. Banker Envelope – has a triangular flap and is commonly used for invitations and personal use. 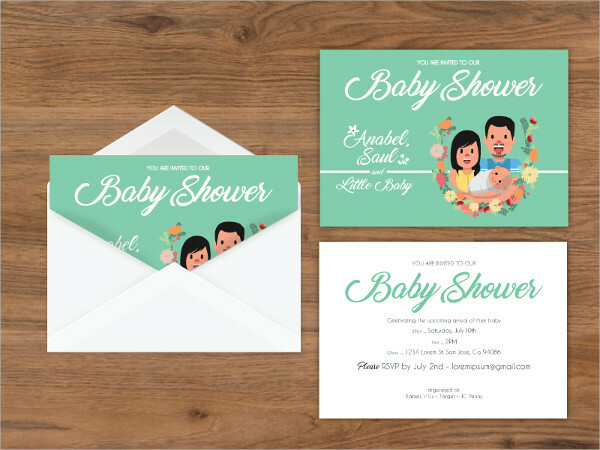 Birthday invitations, bridal shower invitations, baby shower invitations, and most event invitations use this type of envelope. 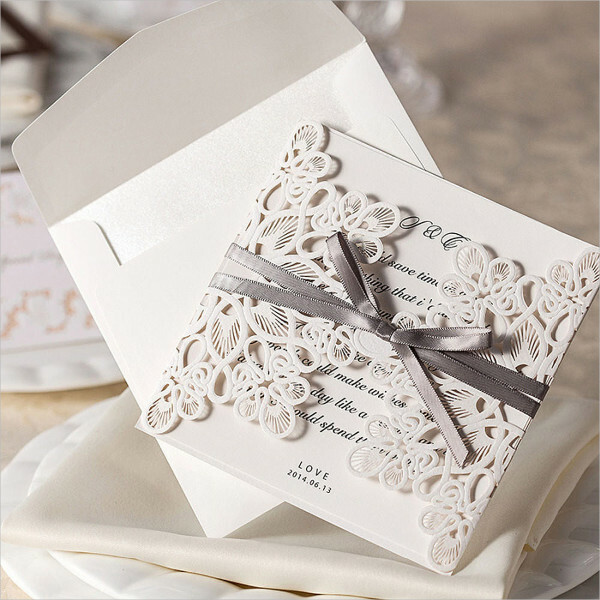 Invitation Envelopes come in many different sizes corresponding to the event that will be made or particularly the card to be inserted. A1 Envelopes – 3 1/3 x 4 7/8 inches dimensions. 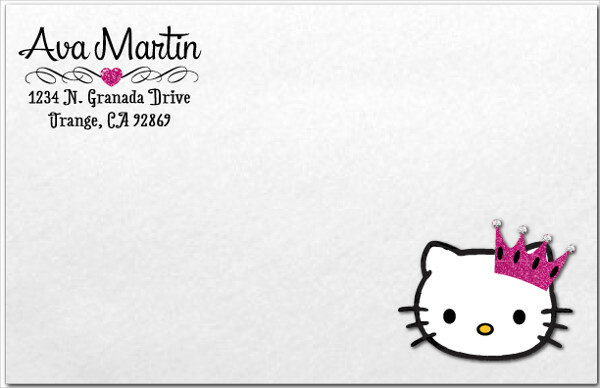 These envelopes are considered to be the most popular size for response envelopes. They also work well with note and thank you cards. A2 Envelopes – 4 3/8 x 5 3/4 inches dimensions or quarter fold cards. 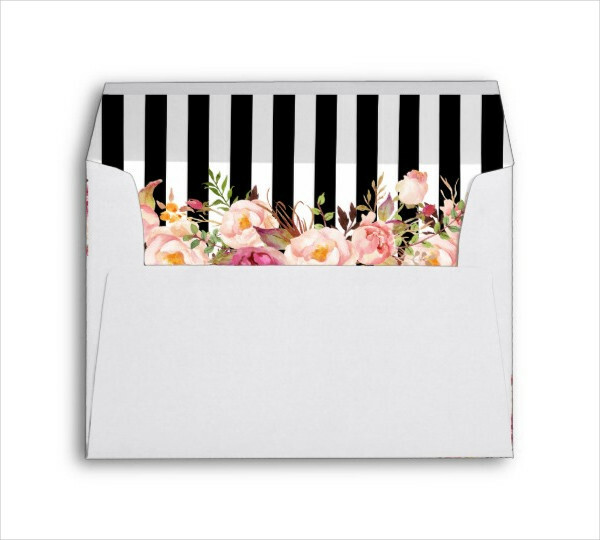 These envelopes are great for reply cards, note cards, and greeting cards. A6 Envelpes – 4 3/4 x 6 1/2 inches dimensions. 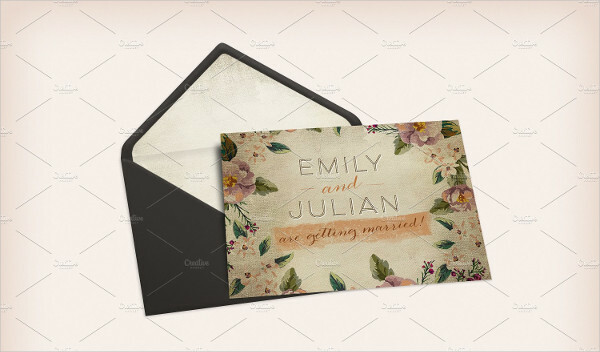 Perfect for housing 4 x 6 inch photos, cards, and invitations. These envelopes are neither too big or too small. A7 Envelopes – 5 1/4 x 7 1/4 inches dimensions. 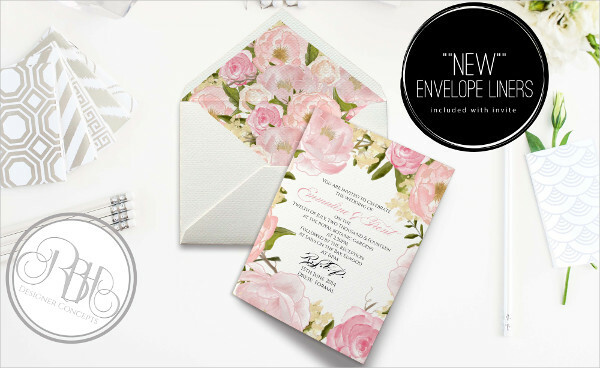 These envelopes fits standard 5 x 7 inch cards and is one of the most popular invitation envelope sizes. A7.5 Envelopes – 5 1/2 x 7 1/2 inches dimensions. 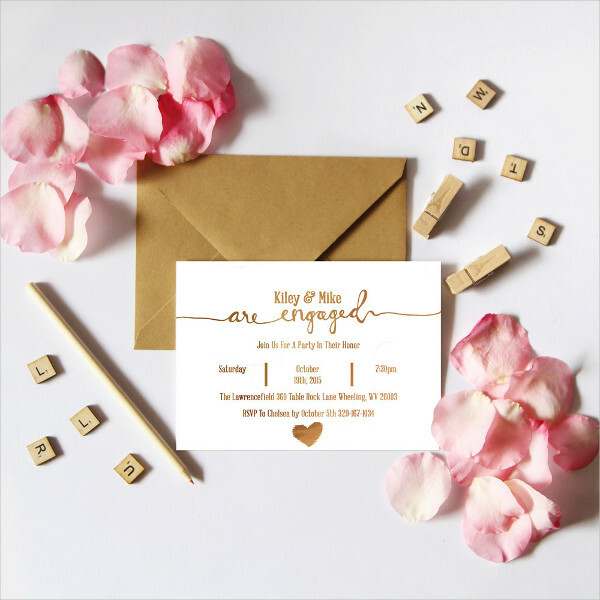 Often used as an outer stand alone envelope, this envelope can be coupled by an A7 envelope as a double envelope option for weddings and other occasions. A8 Envelopes – 5 1/2 x 8 1/8 inches dimensions. 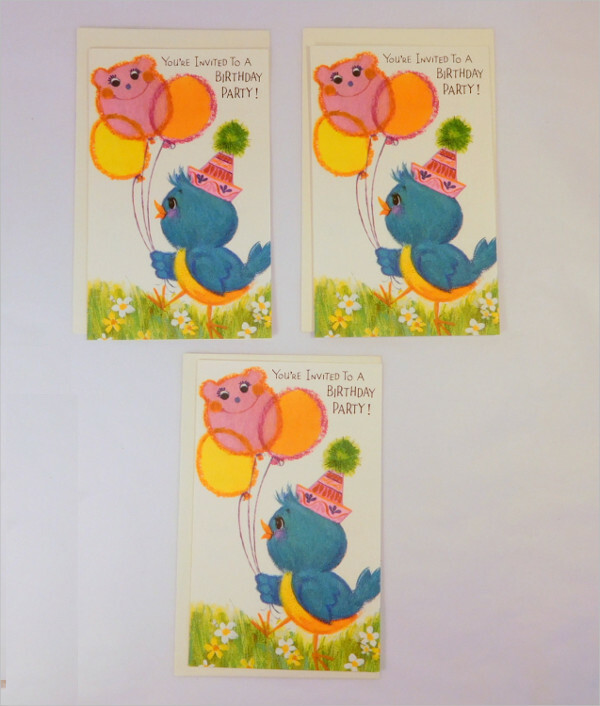 These envelopes can accommodate standard A8 5 3/8 x 7 3/4 cards. A9 Envelopes – 5 3/4 x 8 3/4 inches dimensions. 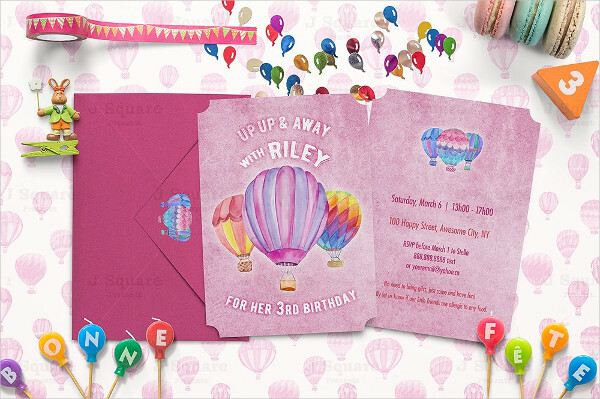 Made for half fold 5.5 x 8.5 inch invitation cards. A10 Envelopes – 6 x 9 1/2 inches dimensions. These envelopes were made to be distinguished and stand out in the mailbox. #10 Envelopes – 4 1/8 x 9 1/2 inches dimensions. Made for business correspondence and slim stationery. These envelopes are the most commonly used envelopes. Envelopes have many different styles all dependent upon the size of document they will hold or the usage. Commercial Envelopes – these envelopes are the most popular envelopes used for business correspondence and the most commonly used envelope usually having an american envelope flap or pointed 90 degree flap. Size ranges from 3.5 x 6 inches to 5 x 11.5 inches. 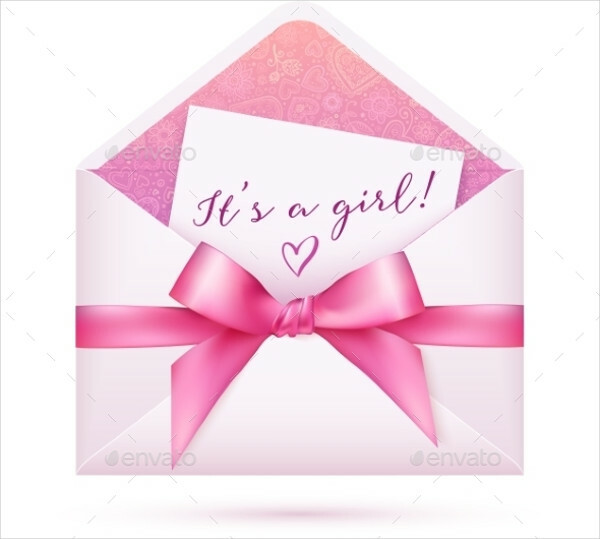 Announcement Envelopes – These envelopes are normally used for announcements, birthday invitations, small booklets, and promotional pieces. Sizes for this particular envelope range from A2 4 3/8 x 5 3/4 to A10 6 1/4 x 9 5/8 inches. 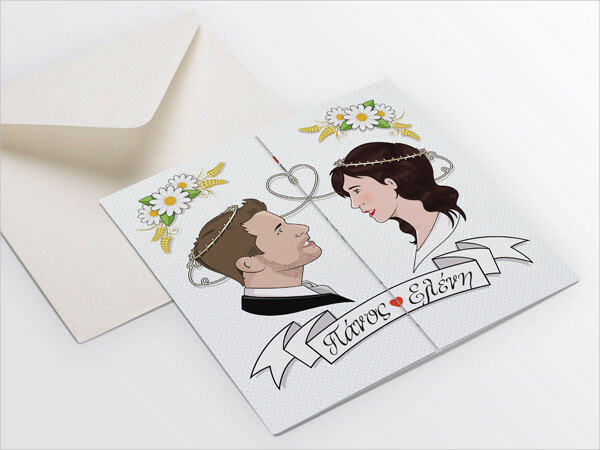 Baronial Envelopes – are more formal and deeper envelopes used for invitations like wedding invitations. Size ranges from 3 3/16 x 4 1/4 to 5 x 6 inches. Booklet Envelopes – these are used for sending thin catalogs, folders, and the like. Size ranges from 4 3/4 x 6.5 to 10 x 13 inches. These are also often used in sending out company brochures. Window Envelopes – Often used for bills showing the name and address through a translucent plastic window in the envelope. Bang tail envelope – This wallet type envelope has an extended perforated bottom flap to use as detachable part of the reply coupon. Special Straight Flap Envelope – has straight flaps compatible to be used on inserting machines. American Envelope – Has a 90 degree angle bottom flap and a pointed closing flap. 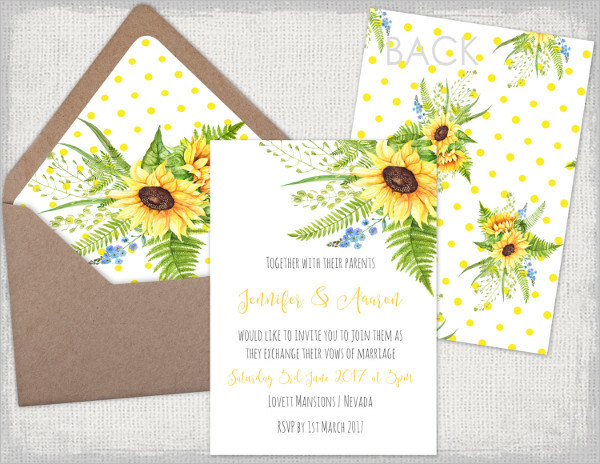 Baronial Envelope – pointed closing flap which is longer than the bottom flap, generally used for ceremonial invitations. Rhombus Envelope – Also has a pointed closing flap which gives the shape of a rhombus.